Project Fi now offers a family plan, called Group Plan. With it, up to six people can all be under the same plan, only paying for the data they use. To break it down, access to the plan is $15 a month for new lines (still $20 for the initial line), which comes with unlimited talk and text. Like a standard single plan, each 1GB of data is priced at $10. However, if you don’t use all of your data in a month, the money you paid for that data is credited back to your account. With the updated Project Fi application, the “manager” of the account can view usage statistics, seeing just who is going through the most data. If someone needs more, you can up the amount or lower it if they don’t need as much. Google’s approach is to make the Group Plan as simple and straightforward as possible. The manager can also invite new people to join the plan, so long as they have a supported device. 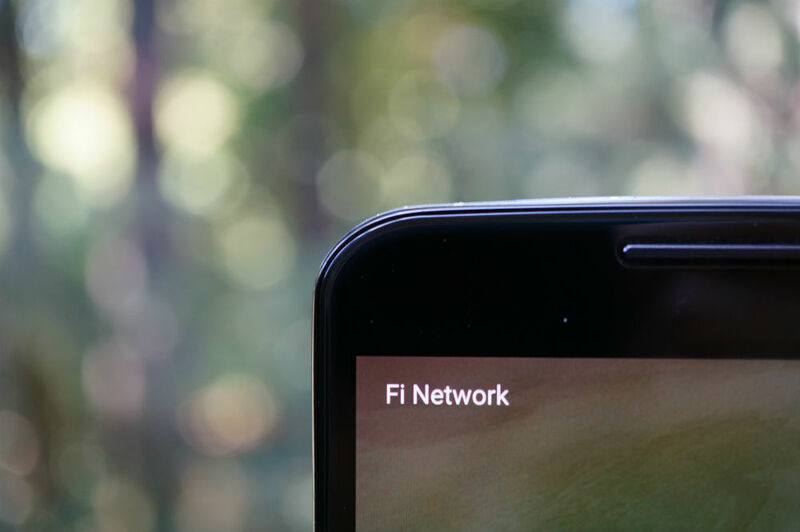 Currently, the only devices supported on Fi are the Pixel, Pixel XL, Nexus 6, Nexus 5X, and Nexus 6P. Have at it, Fi fans.